Dining Out, Good Times!, Fun Stuff!, Interesting Facts, Lifestyle, Oakland News, The Scoop! 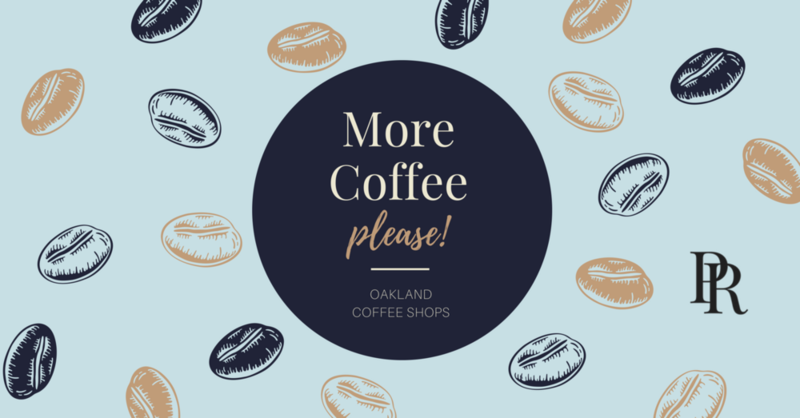 Oakland's Coffee Shops! My Fave 5! Coffee Shops are today's answer to socializing in bars and offer every brew style, workspace, entertainment and act as a community gathering place. A great way to get to know your neighbors! Open for nearly 30 years they are a busy spot with a comfy sofa vibe and outdoor seating. Bonus! They roast and brew their own coffee. Vegan Alert! Serving breakfast and lunch dishes that are all vegan. Also roasting in-house, their coffees are made to order. It's great chillaxing hang out. Their coffee brand has spread and you are beginning to see them everywhere. Think beans roasted within 48 hours. Lots of modern communal seating with an open feel. They call themselves a coffee tap room. With plenty of workspace, the quaint shops offer owner "coffee's we love right now" with beans for sale from other roastery's. Get your work on it the heart of it all! Located in a parklet, you can drink your brew inside or in the great outdoors. Farley collaborates with local non-profits to donate proceeds each month. A great local feel in this neighborhood coffee shop. Which is your favorite coffee shop? Where do you dig in and get a little work done, or just grab a cup and go? Have a favorite brew method? Remember you don't have to drink coffee exclusively...enjoy the baked goods, tea and other offerings at our vibrant Oakland Coffee destinations! 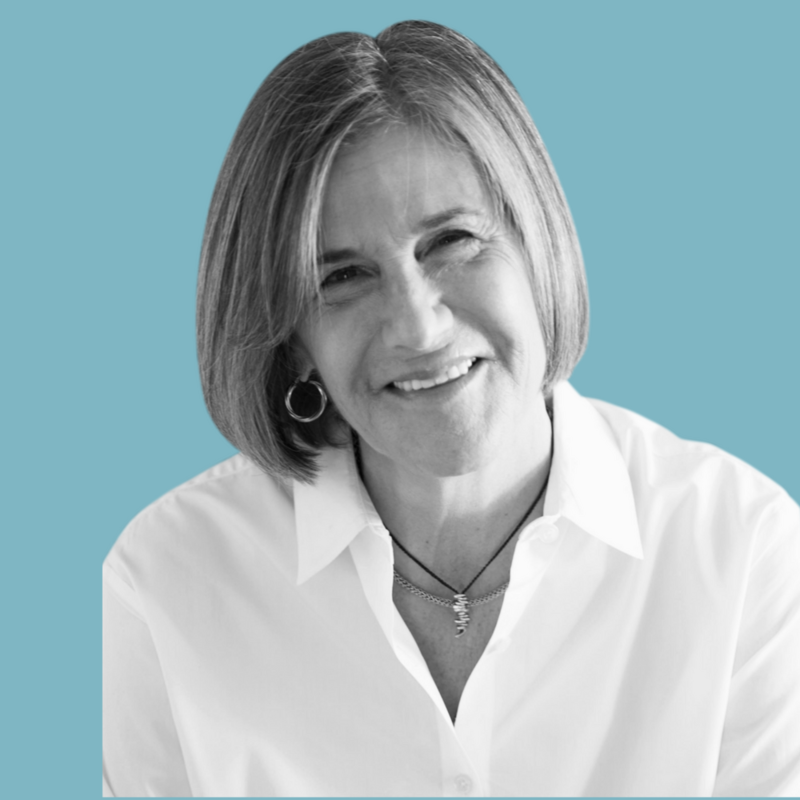 Newer PostHappy Holidays from Patty Rogers!